Modern Subway Brochure templates about passenger cars is very high comfort. We think that this will be very attractive product, both for the operator - underground, and for its passengers. 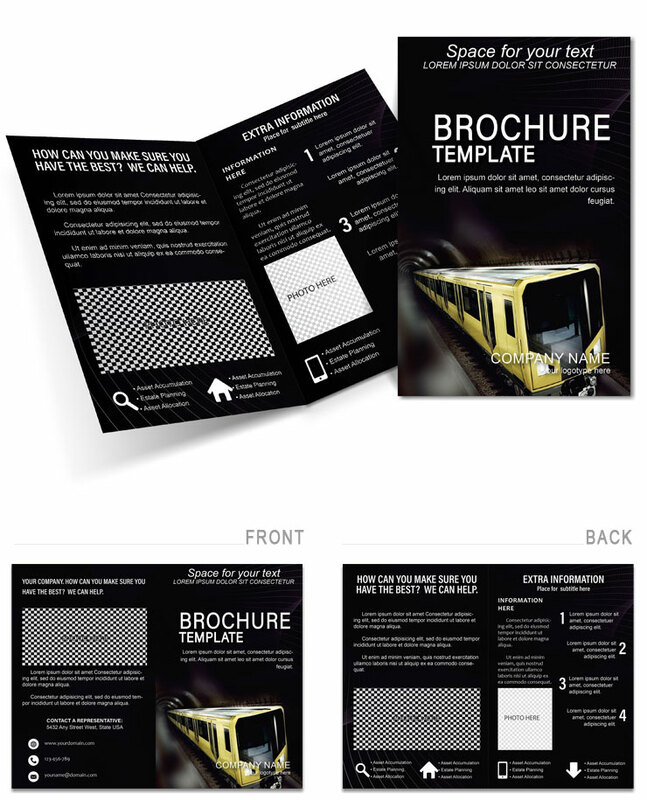 Download Modern Subway Template for Brochure!